Winston Churchill was a very capable leader, who rallied his people and led them from the verge of failure to victory during the Second World War. While he has long since passed, Churchill left us with his words of wisdom, which addresses important matters such as success, courage, controlling pride, and how to tackle life. 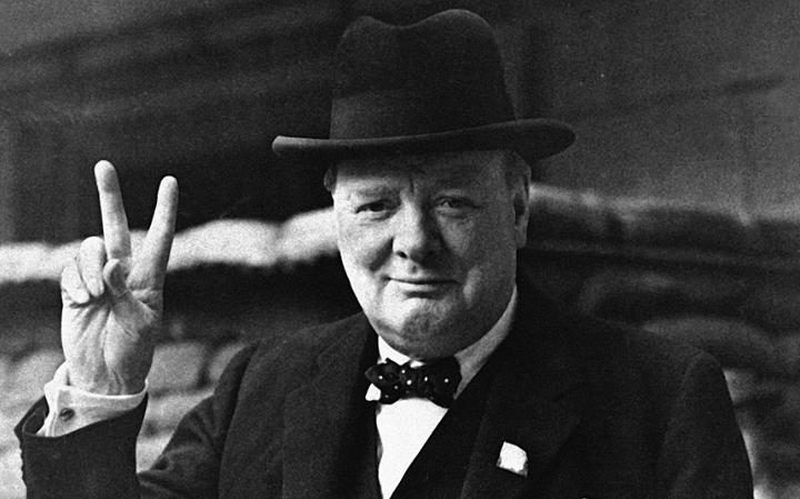 Here are 20 Winston Churchill quotes, which will inspire and teach us about life and are worth remembering for a life. Don't ever give up - no matter what life throws your way. Be proud of having enemies - it shows you did something worthwhile. Know when you're wrong - and have the courage to admit it. It isn't always smart people that have something intelligent to say. Simplicity - something we should all value. It's enough to simply know what to do next. Don't get caught in what could have been. Look for the best way - even if it isn't always the easy way. Always be resolved in your goals. Have a positive attitude - always. Don't let failure discourage you. Think first - act later. Courage comes before everything else. One of my favorite Winston Churchill quotes. Winston knew what's up with Mondays.